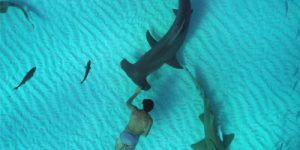 Award-winning director Rob Stewart knew that people would fall in love with the oceans – and sharks – when they saw what he did. 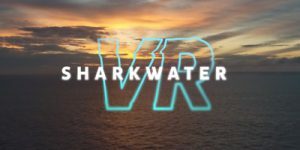 Sharkwater VR takes you into the oceans and shows you what is worth fighting for. 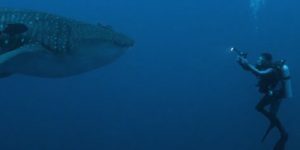 And you don’t even have to get wet!